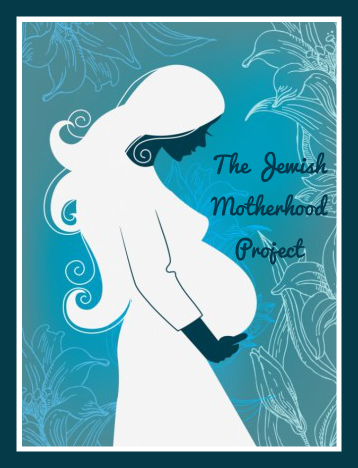 You might remember The Tzniut Project from way back when, which was so incredibly fascinating, enlightening, and fun, so I thought it was time for a new project: The Jewish Motherhood Project. 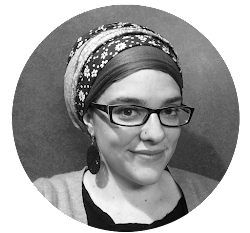 You can respond to the questions anonymously or with your name, or if you want a pseudonym (always wanted to be a Tzippi? ), feel free to include that, too. 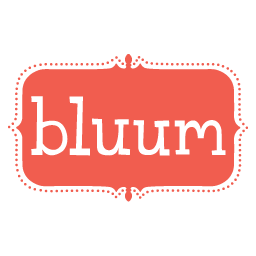 I'm looking for honest, candid responses from first-time moms and those with a brood of a dozen! Pass along the URL -- the more responses, the more interesting/revealing it will be about the world of Jewish motherhood. Stay tuned for the posts right here on the blog, too!